Providing you the best range of Blending Equipment such as Powder and Mass Mixer, Mass Mixer, Blending and Mixing Machine, Ribbon Blending Machine, Ribbon Mixer, Pharmaceutical Mixers and many more items with effective & timely delivery. 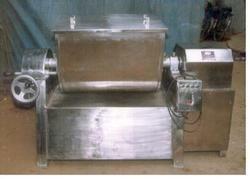 Our manufactured and supplied Powder and Mass Mixer is best known for its versatile use in wet and dry material mixing. Ideal for mixing huge quantities of raw material in food and beverage producing industries, this machine is fabricated from quality compliant MS steel and stainless steel. This mixer operates of a powerful TEFC motor that reduces the operating cost with it low power consumption. Mechanical/motorized tilting of vessels with limit switches, etc. 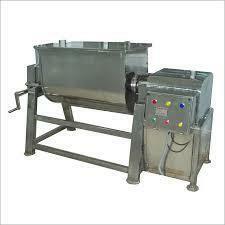 We are reckoned as major entity actively engaged in manufacturing and supplying high qualityMass Mixer. 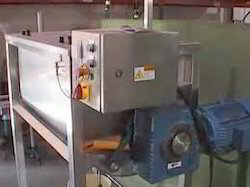 This unique equipment is high in demand due to its efficiency to mix both wet and dry material at food processing industries. 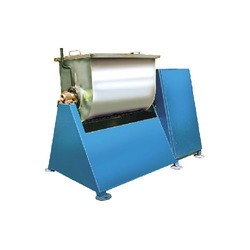 Moreover, this GMP compliant machine is developed from stainless steel and mild steel sheets and can be availed in capacity of 10 kg to 300 kg. Owing to our technological adeptness, we are at the forefront of manufacturing and supplying finest quality Blending and Mixing Machine. This product is one of the best selling equipments from our range of industrial mixer. 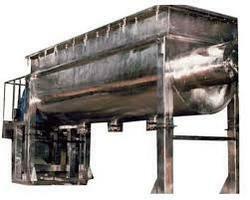 Widely used by food processing industry, this machine performs the function of blending efficiently through its high performing mixing screw that is installed at the bottom of the mixing drum. 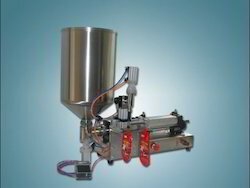 We manufacture Automatic Liquid Filling and Packing Machine. We utilize quality approved components and hi-tech technology to meet the international standards. The entire range of Automatic Liquid Filling and Packing Machine is broadly appreciated for high performance, low running cost, rugged design and longer functional life. 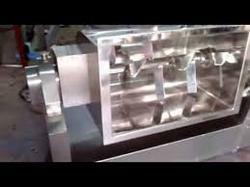 In order to fulfill the wide needs of clients, we can customize this machine as per their needs. 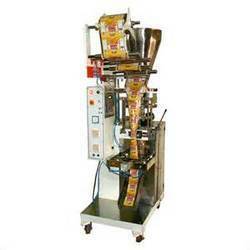 .Super Tech Packaging is automatic Dry fruits packing machine in India. 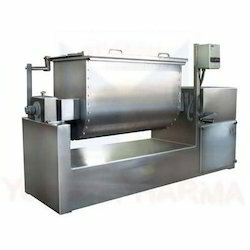 We are leading suppliers, manufacturer and exporters of Dry fruits filling machine India. Price of power pouch packing machine is cost effective compare to other Dry fruits filling and packing machine companies in India. We are all type of Dry fruits packing machine manufacturer in India such as automatic power packing machine, semi automatic packing machine, manual pouch packing machine, ffs Dry fruits packaging machine, pneumatic Dry fruits packing machine . Dry Fruit Packaging Machine offered is backed by advanced technology support and are ideally suited for meeting the packaging demands of dry fruits.This machine virtually handles all kind of dry fruits such as Cashew Nuts, Pista, Kismis, Almonds etc.